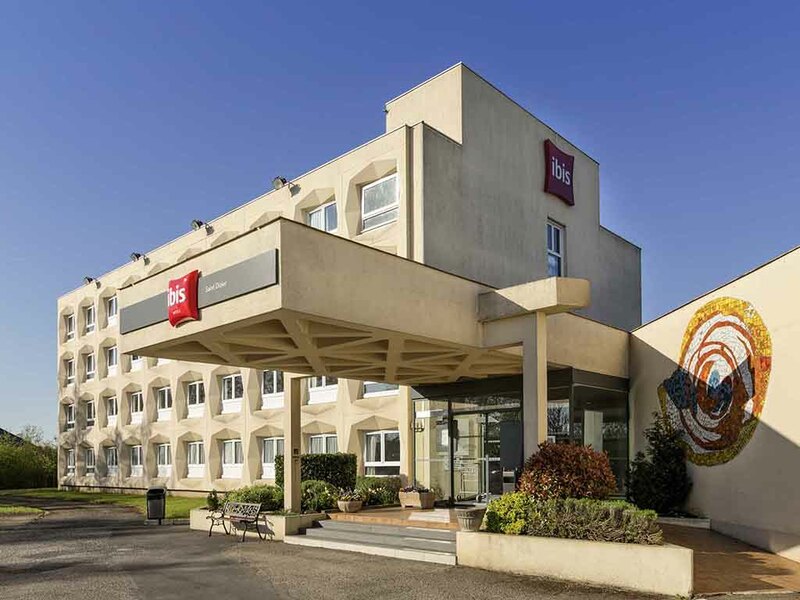 Book a room in the Haute-Marne at the ibis Saint-Dizier. On the road between Paris and Strasbourg, 1.2 miles (2 km) from the station and 875 yards (800m) from Fuseaux hall, our hotel offers 75 rooms with free WIFI, free car park, restaurant and 24-hour snack bar. The ibis St-Dizier is perfect for business or leisure. 12.4 miles (20 km) from Lac-du-Der and right in the heart of the Champagne-Ardennes region, enjoy water sports, hiking, and horse riding; you can also visit vineyards and Champagne producers. 6.2 miles from Lake du Der (the largest artificial lake in Europe used for recreational purposes), watersports, hiking and horse riding.